Camden Rooftop Cinema is back, and with it comes the biggest movies hits from last year. The DC blockbuster film starring the heart-racing Jason Momoa broke the box office with Aquaman. 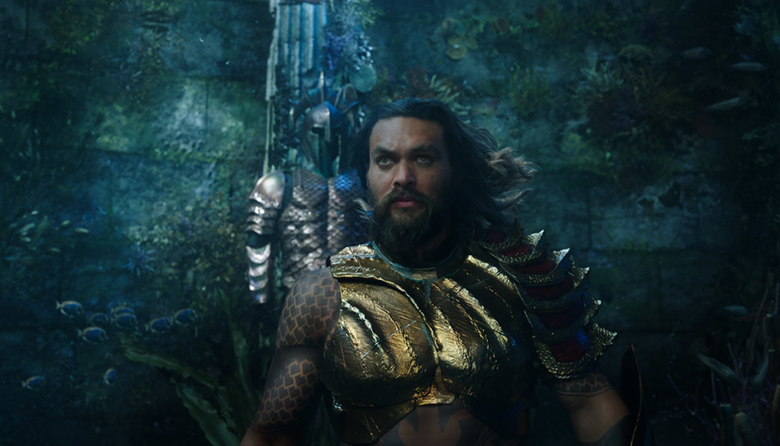 Once home to the most advanced civilisation on Earth, the city of Atlantis is now an underwater kingdom ruled by the power-hungry King Orm. With a vast army at his disposal, Orm plans to conquer the remaining oceanic people -- and then the surface world. Standing in his way is Aquaman, Orm's half-human, half-Atlantean brother and true heir to the throne. With help from royal counsellor Vulko, Aquaman must retrieve the legendary Trident of Atlan and embrace his destiny as protector of the deep.